FHP EHR is Fellow Health Partners’ Electronic Health Records system. 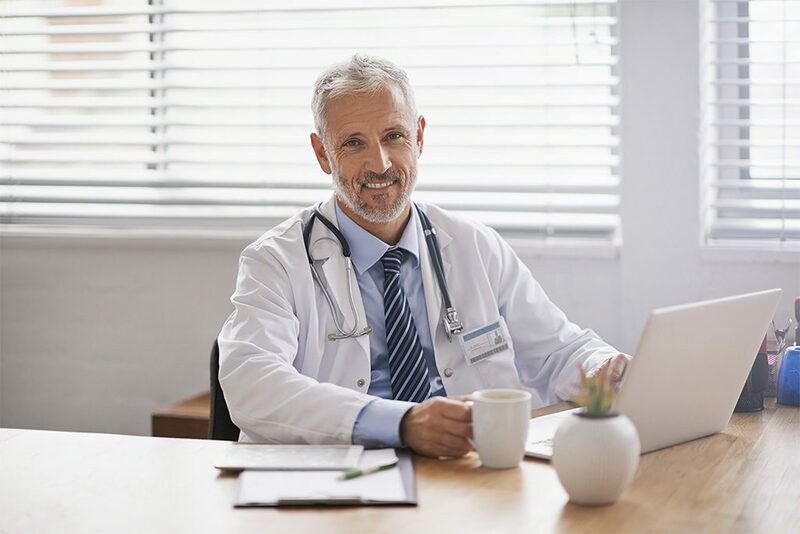 Designed thoughtfully for physicians and clinicians, it is easy-to-use, and filled with strong features to speed billing, reduce errors, improve the patient experience, and conform with Meaningful Use requirements. For practices and facilities that already use the Fellow Health Partners’ Medical Billing Solution, the FHP EHR integrates seamlessly into the billing platform, speeding up workflow and payments. The FHP EHR is filled with all the must-have features for today’s busy practitioners including dashboard, charts, support, e-prescribe, and the appropriate patient portals. On the left side of this page, you will find list of all the features of the FHP EHR. To learn more, just click on any feature name for a deeper view. If you have further questions, please feel free to call us at 844.880.0712 or email to ChrisBaltas@fellowhealthpartners.com.